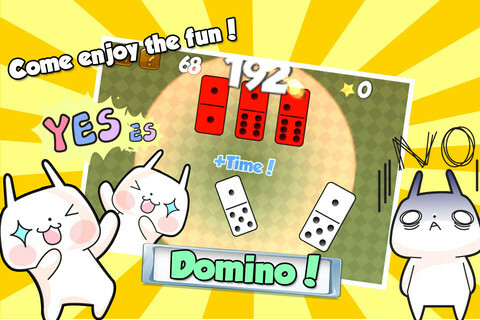 TouchMii is an iPhone game developed by Distad. 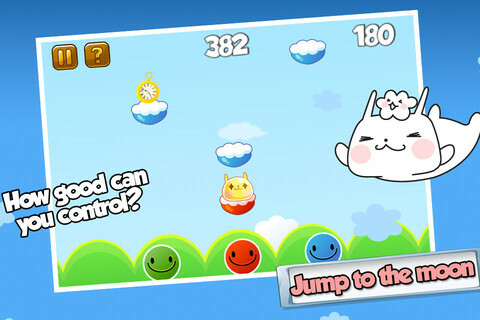 With tons of fun minigames and plenty of cuteness to go around, this iOS game is a real treat. 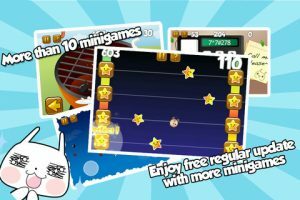 TouchMii offers 33 achievements to strive for, as well as over ten different minigames to enjoy. The games are mostly rooted in testing reflexes, reaction times, and cognitive skills. 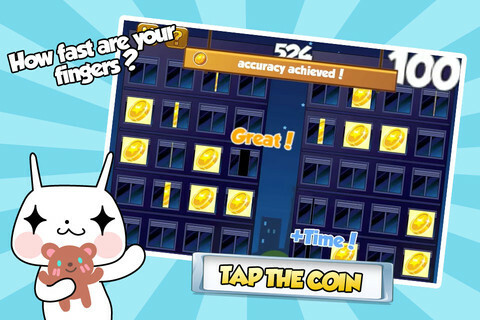 For example, their are games that test your dexterity, hand-eye coordination, and color matching abilities. One thing that some players may not like is the focus on unlocking new games. You need to unlock each new minigame one by one, which can be discouraging…especially if you don’t like the first and only game available at the outset. Another minor quibble I had was the music. I found it a little cheesy and grating at times, and I found I enjoyed playing the game a lot more with the sound off. However, everyone’s musical taste is different, and you may love the soundtrack! Other than these few minor issues, this collection of minigames is fiendishly, surprisingly hard. These games seem simple, especially because of the cartoonish nature of the graphics. But despite these appearances, getting high scores on these minigames is more challenging than you might expect. That level of challenge is unexpected, and really awesome! It’s also great that the games are challenging, but of a short enough duration to be played while waiting for a train or killing time between classes. While the level of difficulty and cartoonish nature of the characters makes this game a perfect choice for kids, adults who love games that test their reflexes may also enjoy TouchMii. 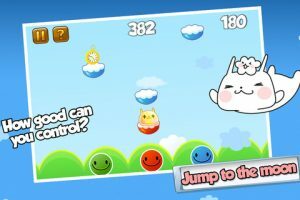 Some of the in-game language seems a little stilted and poorly constructed, but other than that, this is a quality mobile gaming title. Want to see more? Check out this video and see all of the fun that TouchMii has to offer! 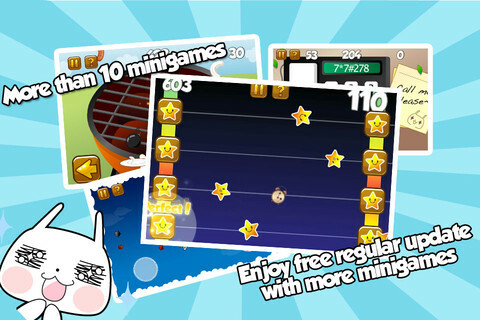 TouchMiiis compatible with iPhone, iPod touch, and iPad. Requires iOS 4.3 or later.